Since it is made with natural wood fibers which are also laminated, the strong upper layer makes it even more durable. This assures you of the fact that it would be there for a long period of time. In today’s market, you can find a lot of snowboards each having its own unique features and specifications. This gives the customers a better choice too but too much choice leads to too much confusion as well. Obviously, all the snowboards in the market cannot be bought and one right choice must be made only. Therefore, do read authentic and genuine reviews about snowboards before you make your actual purchase. The below review focuses on the Arbor 2019 Coda Camber Men’s Snowboard. Look at it and find out more on its specifications, pros, and cons. In the end, our suggestions and recommendations are written in the verdict section which could be of your help too. 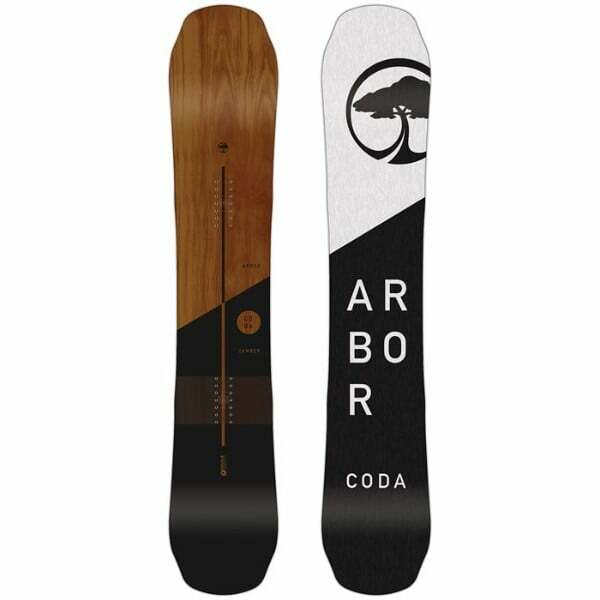 The Arbor 2019 Coda Camber Men’s Snowboard is one of the highly demanded snowboards and is going to turn out as a very popular version in the year 2019. With its amazing construction, it is going to turn out as a very durable choice which will last for a long period of time. Check Amazon for promotions and discounts on the Arbor 2019 Coda Camber Men’s Snowboard by clicking below. Usually, one must look out for the rider recommended skill level according to the specifications of the snowboard. However, for this snowboard, the case is entirely different. 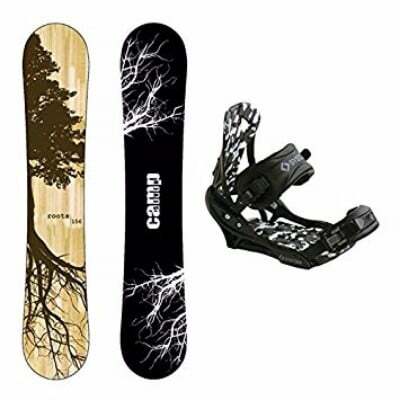 This snowboard is available in numerous models which have various specifications. For example, this snowboard is available in both a rocker and a camber version. Get the camber version if you want a more poppy advanced level ride along with full handling and management of the ride whereas get the rocker one if you don't want to go that advanced. It can become the ideal snowboard for both resort rides or high hill backcountry mountains. With maximum pop as well as exceptional performance, this versatile snowboard is highly recommended for all the intermediate users and can be used by the advanced riders as well. 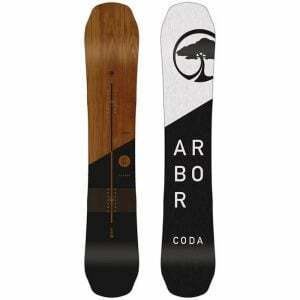 Arbor commits to the symbol of quality and the quality is shown in this snowboard in an exceptional manner. 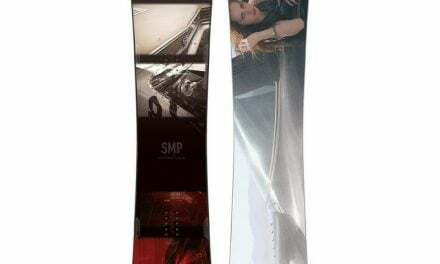 One of the best things about this snowboards i that it comes with Superfast Thunderhead Tips which are great for soft snow where riding can become a bit difficult. These are premium quality tips which do assist the rider in the best manner. Additionally, the board has been constructed out of Bamboo wood having a Double Barrel II Core making it much stronger than the similar ones in the market coming with a single malt core. Other than that, triax over biax glass layup gives an even better user experience. What's more in this snowboard is the fact that it has a sintered base which can let you take the hard turns and get aggressive with your riding too. There is a 360 wrapped sidewall construction which makes it one of the most durable snowboards available in the market. Trust us! 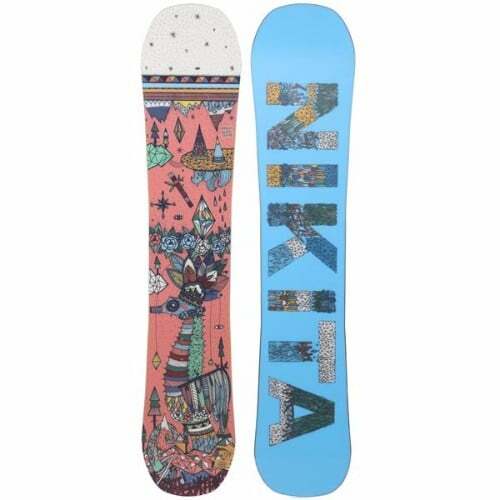 You might not get a better snowboard in this price. Check Amazon for the best prices, discounts and promotions on the 2019 Coda Camber Snowboard by clicking on the exclusive link below. Since it is made with natural wood fibers which are also laminated, the strong upper layer makes it even more durable. This assures you of the fact that it would be there for a long period of time. From our side, the verdict for the 2019 Coda Camber Snowboard goes out in the positive. Buy the 2019 Coda Camber Men’s Snowboard by Arbor on Amazon through the exclusive link below and get free shipping with Prime.